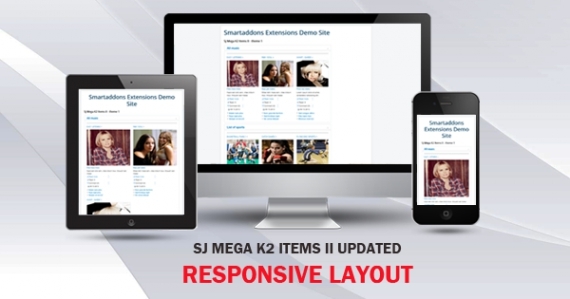 New version of SJ Mega K2 Items II has been updated and ready for Joomla! 3.x. This is a module that allows you to show items with categories on the frontpage as table and tooltip. Now it has been upgraded to match the new K2 version.